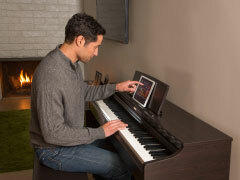 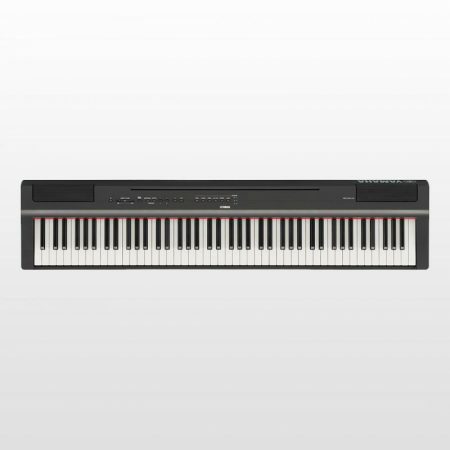 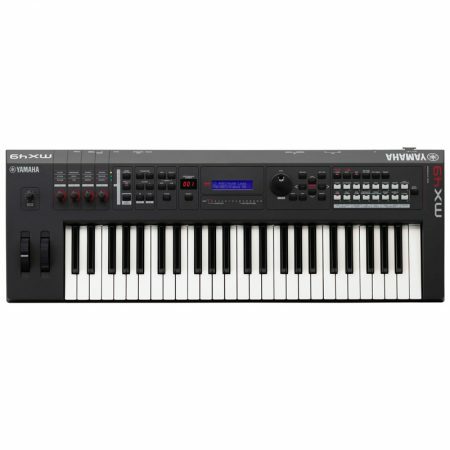 Yamaha YDP163R is The best digital piano is one that can grow with a musician as they progress. 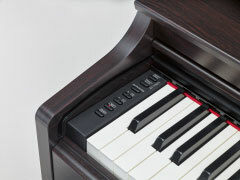 When a pianist’s skill level rises, they require a keyboard action built for more serious playing. 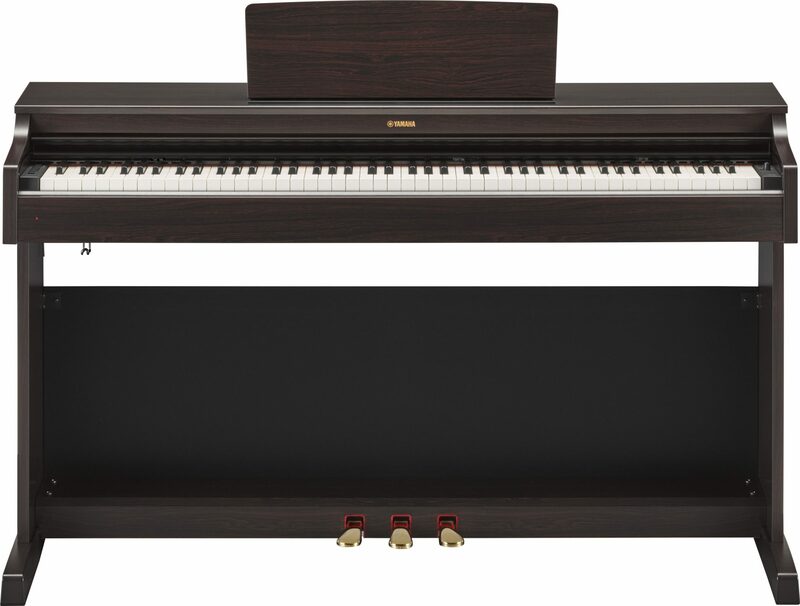 The Arius YDP-163 features Graded Hammer 3 keyboard action with three sensors and synthetic ivory keytops, giving the performer a tactile surface with a response reminiscent of some of the finest pianos throughout history. 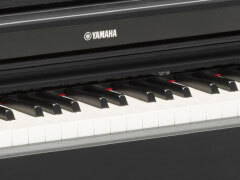 The Pure CF Engine on the YDP-163 more expressively delivers the Yamaha CFIIIS concert grand piano tone for the more experienced player with a more powerful 20W stereo amplifier. 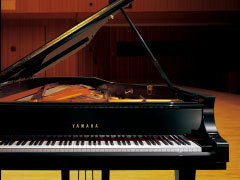 With 192- note polyphony, many of the most complex piano compositions can be played without any dropped notes, and the sustained notes ring through faithfully. 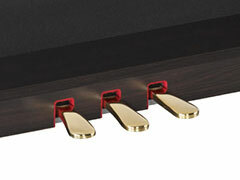 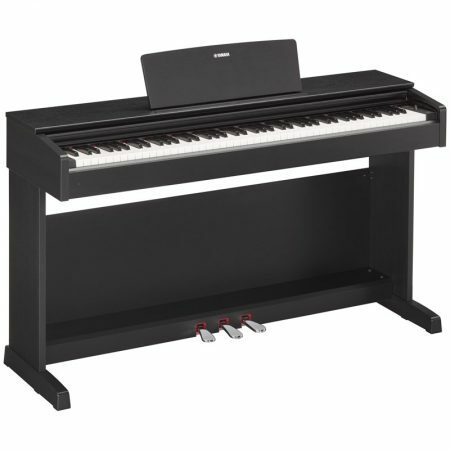 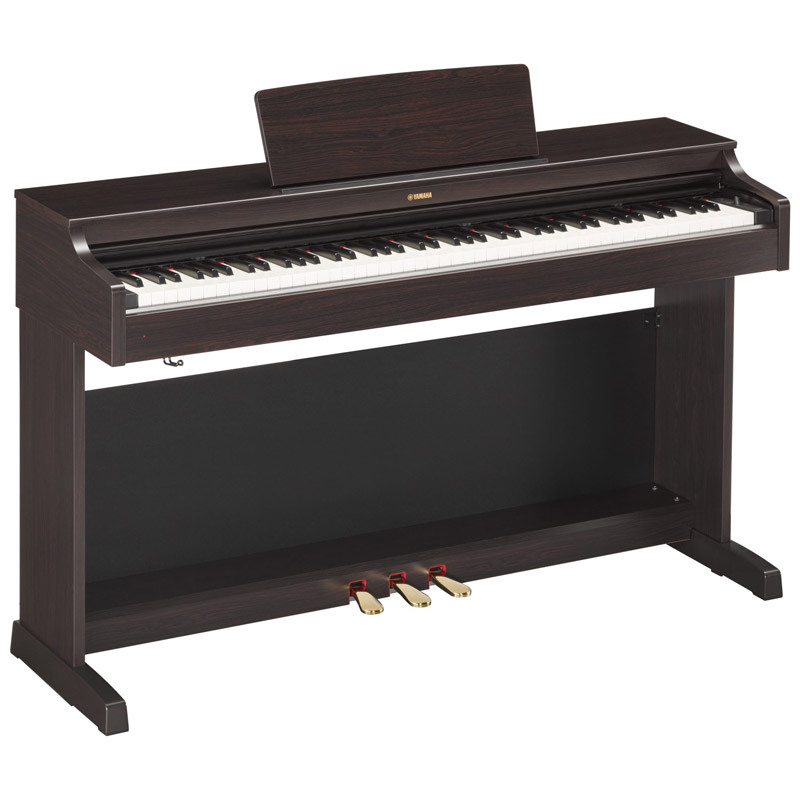 The YDP-163 has all of the conveniences of an electric piano without sacrificing the performance of an acoustic piano.